Nothing sets your living space apart more than adding unique room for entertainment. Take pride in a cozy outdoor oasis by adding a fire pit or barbeque. A fire pit turns a patio into a warm outdoor living room while a barbeque adds delight to an outdoor kitchen. These features transform your home and lifestyle for years to come and add value to your property that will never diminish. Accent the overall décor of your backyard or patio while adding function and making it a great place to gather or a quiet peaceful respite. Create ambiance and add a warm calming glow to your outdoor living space with a custom built wood burning or gas fire pit. 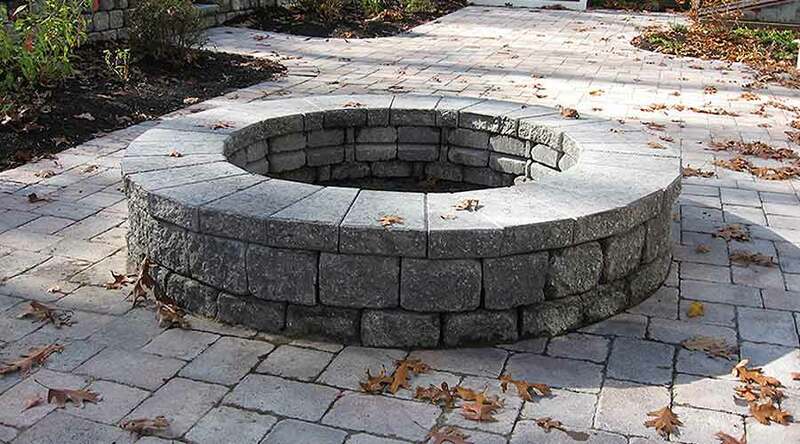 Whether the focal point or an addition to a patio, a fire pit is the perfect addition to any backyard and can be enjoyed year-round. Enjoy spending time with family and friends while roasting marshmallows around a relaxing crackling fire. A custom built barbeque island brings style and convenience to outdoor cooking and entertaining. 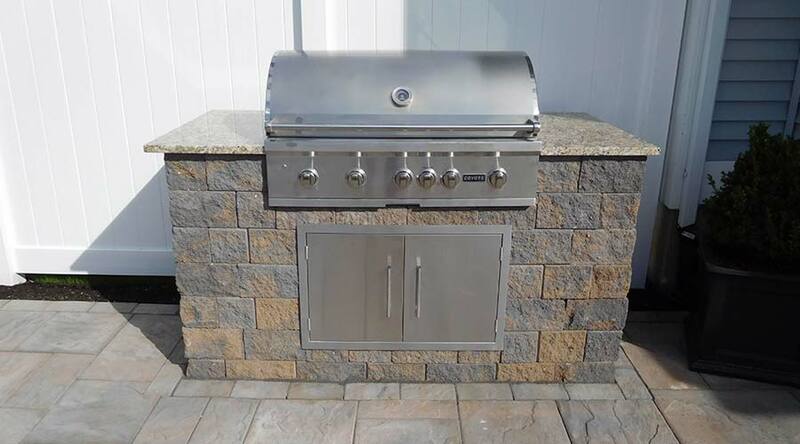 Make your outdoor kitchen space everything you’ve dreamed about by choosing from a wide variety of design options ranging from gorgeous natural stone to solid granite countertops and more. Courtyard Concepts designs and installs fire pits, barbeques, and outdoor kitchens to residential and commercial properties. We offer expert craftsmanship, quality products and detailed project management with a consistent focus on budget and design objectives. Our team is committed to providing outstanding customer service and is always excited for the opportunity to meet with homeowners. 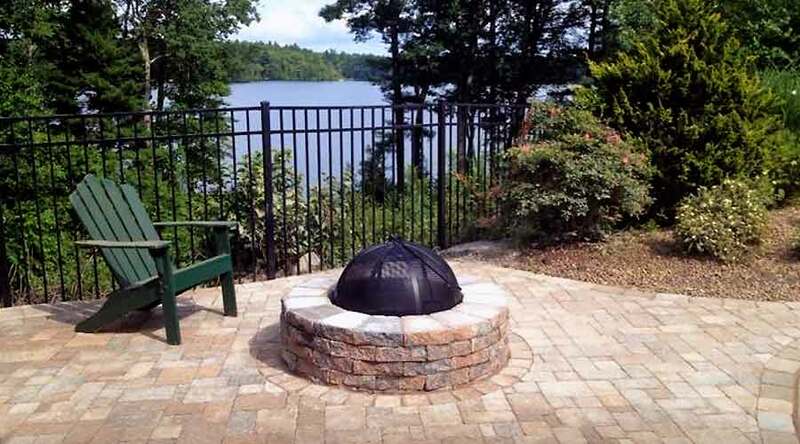 Contact Courtyard Concepts today @ 978-256-5454 for a complimentary fire pit or kitchen design and installation estimate. To view more images of our firepits and grills, visit our firepits and grills portfolio.